The Creators Society is continually working on offering some really great benefits for our members. We are only getting started on what we can offer, so please check back often as we continue to grow our benefits. Enjoy our lower introductory membership dues to reflect our current member benefits. As our member base grows, so will the benefits we are able to offer, so be a part of our growing community by supporting us through your membership. The member benefits are subject to change, so be sure to check back to see what benefits we are offering. 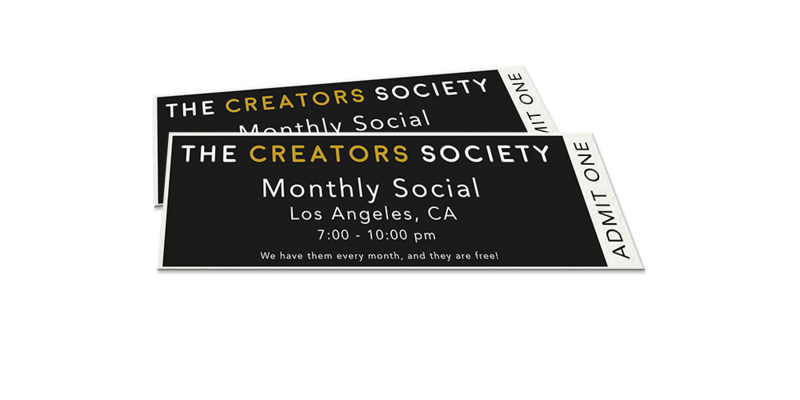 One of the key benefits of being a member of The Creators Society is our member events. This includes free or discounted admission to our Expert panels, discussions, lectures, workshops, and networking meetings. The Society is made up of different guilds representing members of different crafts, and each guild is responsible for planning events specific to its members interests. This ensures there are alway events which will be of interest to you and your specific field within animation. 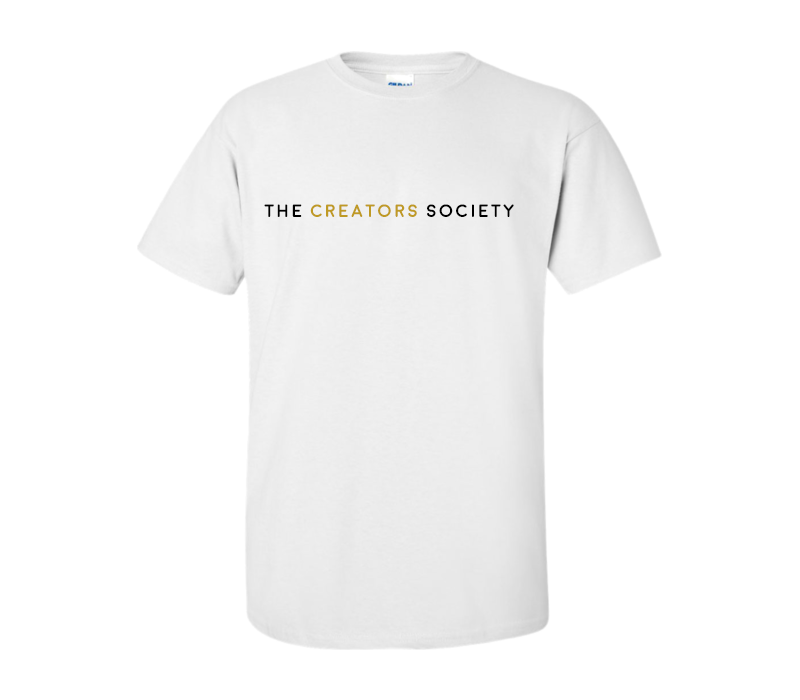 One of the most exciting benefits of being a member of The Creators Society are the discounts our Members receive. Anything from discounts in our online store, event, products, and services. Some of our more exciting discounts include $26 off digital subscriptions for Animation Magazine, 40% off Animation Is Film Festival, 20% off tickets to Hollywood Entertainment Technology Festival, and eligibility for First Entertainment Credit Union membership. If you take advantage of our member-only discounts you will easily make up the cost of our yearly membership dues. Our Member Benefits Committee is working to expand these benefits to other industry related discounts on things ranging from hardware to software, and other exciting discounts. Be an intrigue part of crafting the direction The Creators Society goes in by being involved in one of our leadership roles. Become an officer, the chief of your branch, or the chair of a committee. Learn and perform valuable leadership skills which will look great on your resume. 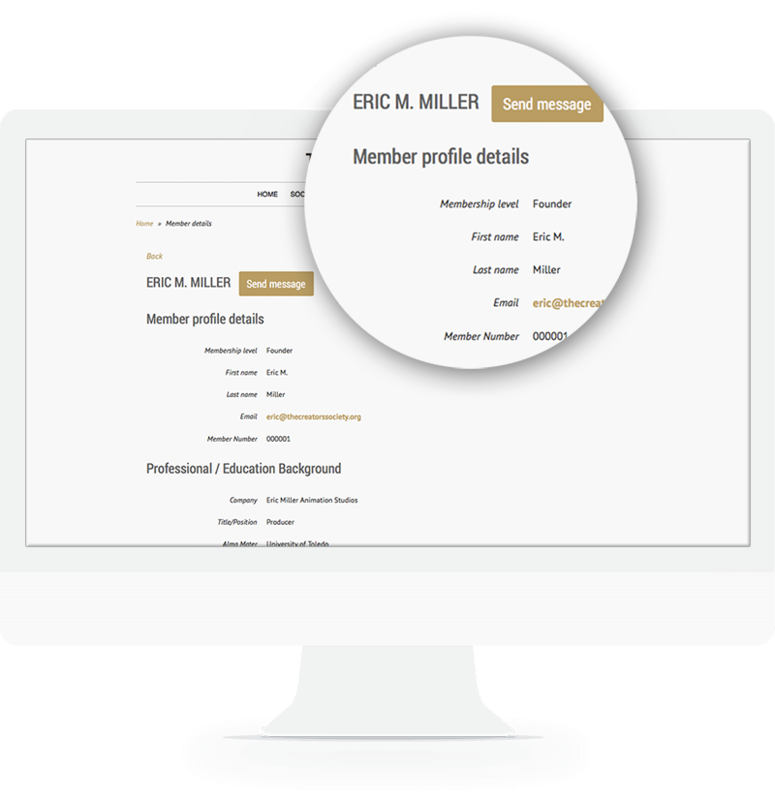 When you become a member of The Creators Society you gain access to our member directory. Reach out and connect with other members who might have the knowledge or connections you need to build your career. The Creators Society will offer mentorship opportunities for our members to learn from experts in their field. The Creators Society will also offer other educational resources like an online video catalog of our past lectures, expert speakers, and panel discussions. 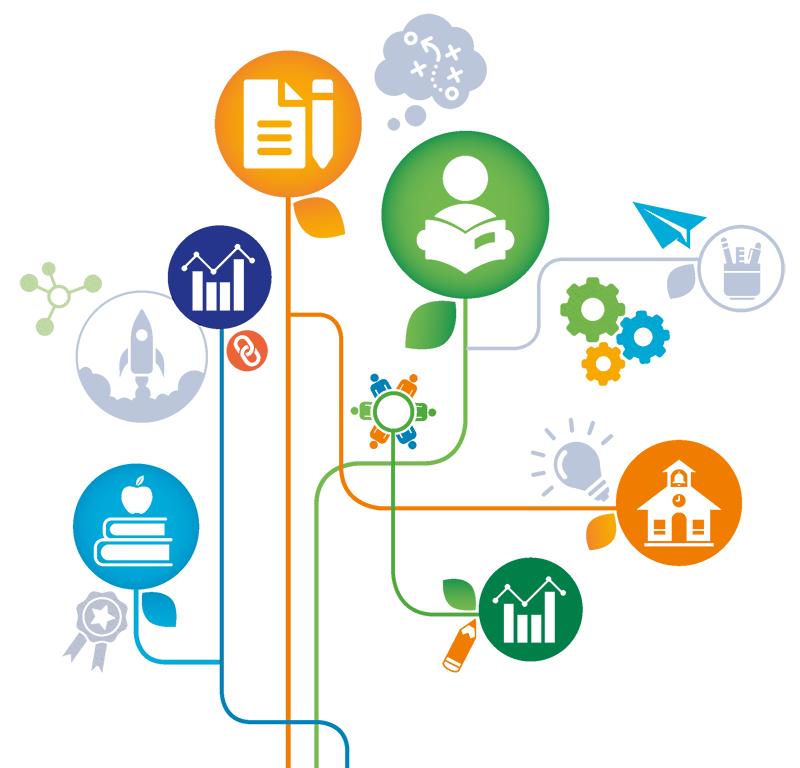 Members can also gain industry insight through our blog posts. 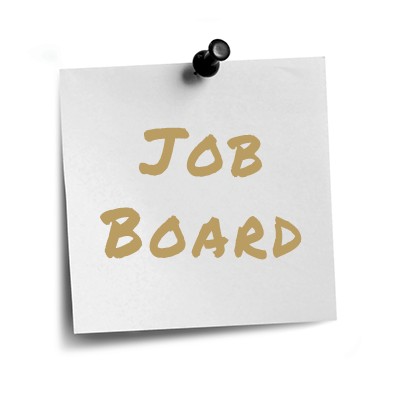 Learn about industry related jobs through our member-only Online Job Board. Know of a job? Let us know so we can share it with the other members. Our members will do their best to look to our members first when looking to fill positions. One of the core initiatives of The Creators Society is not only improving our members skills at their craft, but also encouraging and teaching them to be better members of our community. We feel being extremely talented at what you do is not all there is to a well rounded individual. 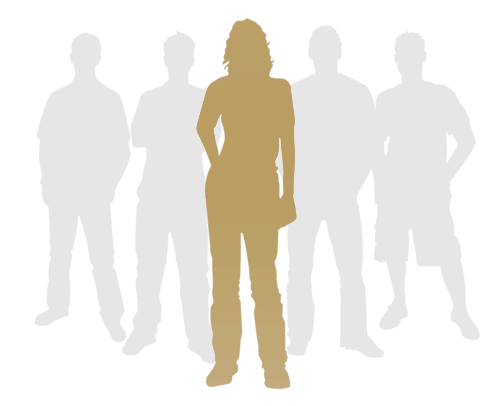 We take pride in the fact our members must follow a code of honor to be part of our group. We are building global recognition that a member of The Creators Society is honest, trustworthy, and someone you would want to work with. We strive to continue to expand our member benefits, and already have a handful of additional benefits we are working on getting for our members. This includes screenings, other exclusive discounts, and unique perks. Check back to stay updated on what new benefits we have. The Creators Society makes no claims, promises, or guarantees about the accuracy, completeness, or adequacy of the contents, process or services offered by the providers listed above. The Creators Society expressly disclaims liability (including, without limitation, any direct, indirect, incidental, special, exemplary, or consequential damages on any theory of liability, whether in contract, strict liability or tort, including negligence or otherwise) for any and all claims with respect to the contents, process or services offered by providers listed above. 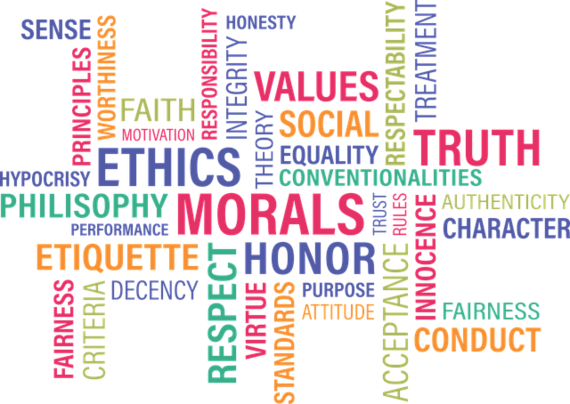 Reference herein to any specific product, process, or service, or the use of any trade, firm or corporation does not constitute endorsement, recommendation, or favoring by the Creators Society.